Conair for Batiste Dry Shampoo Brush, $7.99 You know how when you spritz on dry shampoo and it often leaves a tell-tale sign of white residue? 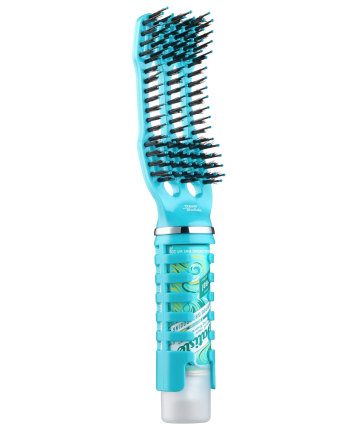 Well, Conair developed a new tool for that — in collaboration with Batiste — and it's pretty rad. You insert the travel-size dry shampoo into the bottom of the tool, spritz it on your roots, then comb through your hair.